Data protection and individual privacy are very important concerns for all organisations, with breaches in security being a massive potential cost. Irisys people counting sensors have a major advantage over their competitors, in that they do not need to capture any images of people in order to function. 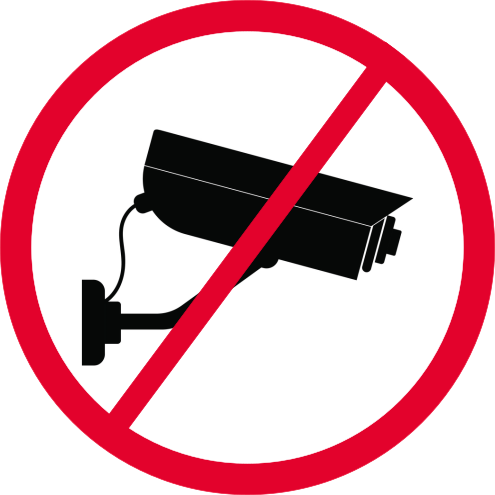 With any video system that captures images of people you will face compliance with local data protection laws, challenges with public perception and many other potential difficulties. Irisys sensors can help you avoid all of this. In fact, our range of thermal-only sensors are so well suited to protecting privacy that they are used even in privacy sensitive locations such as clothes store changing rooms, and washrooms, for monitoring usage and scheduling maintenance. Irisys sensors in a thermal-only configuration are physically incapable of producing any identifiable image whatsoever.